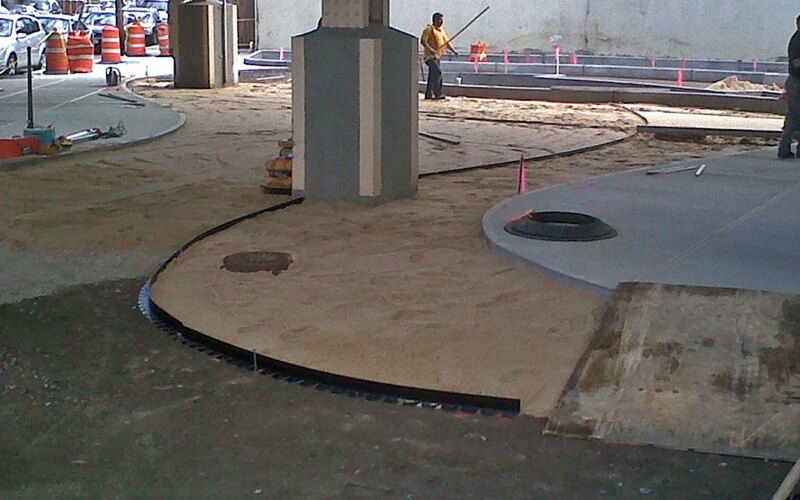 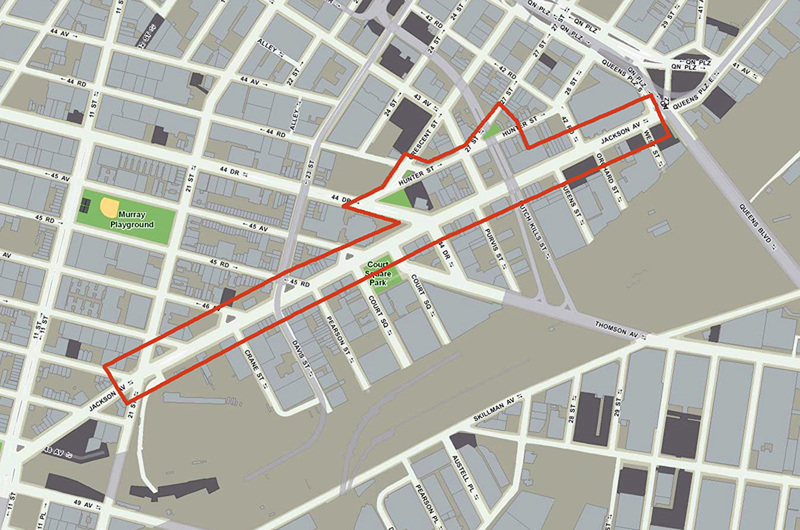 SiteWorks was an integral part of the construction management team for the rebuilding of nearly a mile of roadway in Long Island City, Queens. 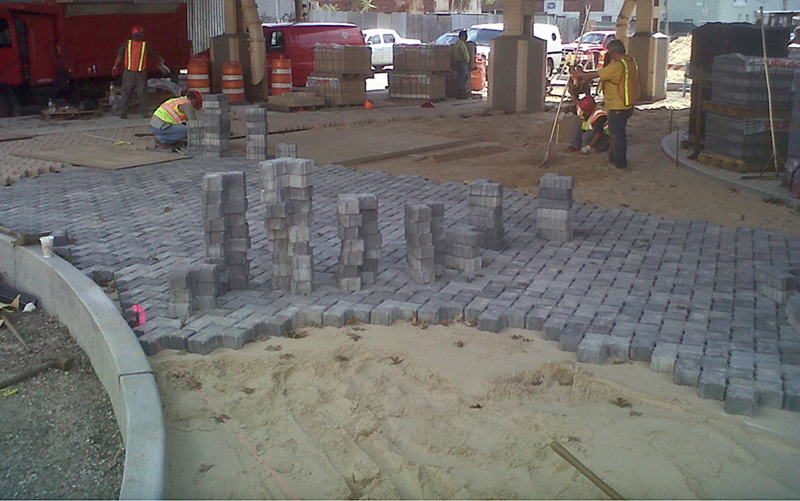 This project included a complete roadway reconstruction, utilities and streetscape amenities including street trees, special plantings, furnishings, and CU-Structural Soil™. 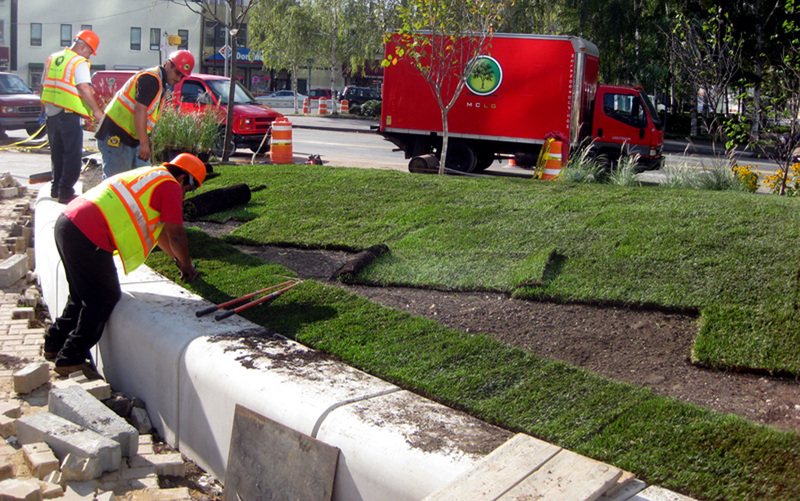 As part of the project, several traffic islands were renovated and enlarged as part of NYC Parks and Recreation’s Greenstreets Program. 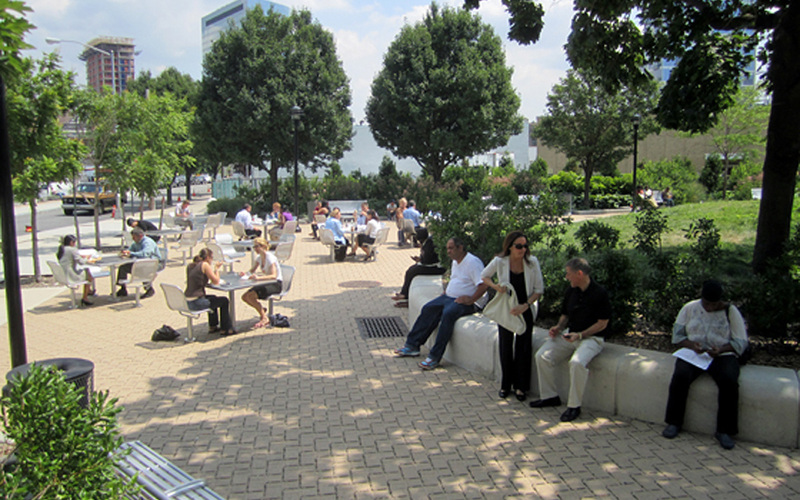 In addition to overseeing permitting through NYC Parks and Recreation, managing plant selection and inspection, SiteWorks coordinated the installation of the new streetscape work including new paving, soils, plantings and site furnishings. 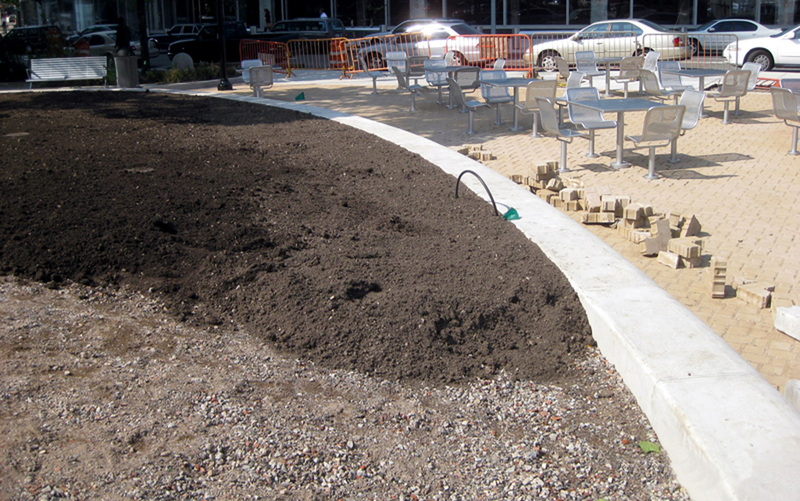 Our careful attention to soils and planting installation during construction, along with open communication with NYC Parks and Recreation, resulted in immediate approval and acceptance for turnover to NYC Parks and Recreation.